Packs in an Intel i7 CPU and 4 GB RAM, yet manages to be just 13 mm thick; new Series 5 and Series 3 laptops also launched. 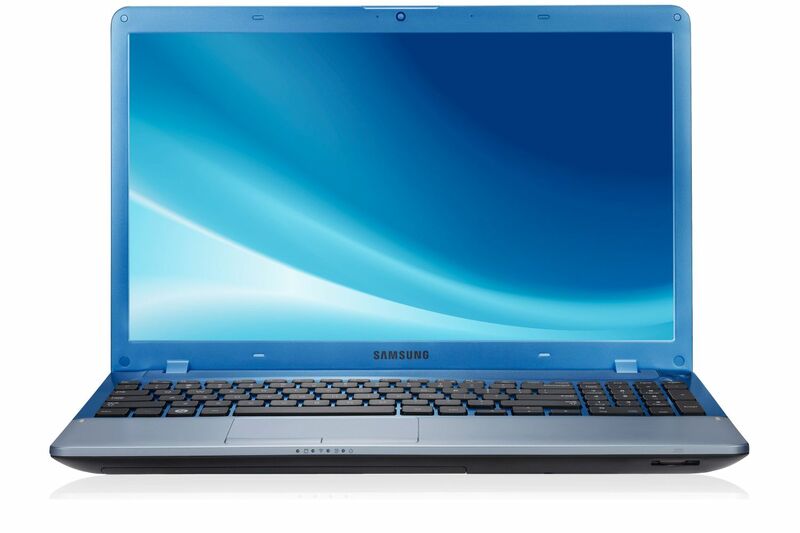 Samsung has announced the availability of its second-generation Series 9 ultrabook in India, first unveiled at CES 2012. The company claims that this new laptop's "aerodynamic" aluminium unibody design represents the "originality" and precision of their craftsmanship. 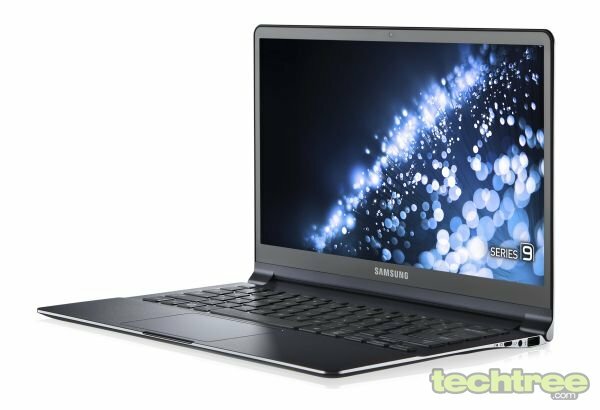 According to the press release, Samsung's designers and engineers have collectively spent 33,000 man hours on this laptop. That's impressive, but had they used a fraction of this time to design the company's GALAXY phones, it would have saved them around a billion dollars. Also, I don't understand why they need to make a laptop aerodynamic. Do they expect people to put wings and a propeller on this thing and start flying around? If so, at least it'll make for one hell of a good-looking crash. 1.9 GHz Intel Core i7-3517U, 4 MB CPU Cache, Intel HM75 chipset. 13.3" anti-reflective LED screen (1600x900), Max brightness 400 nits. 4 GB DDR3 RAM (not upgradeable). Intel HD Graphics 4000, uses system RAM. 3 Watt stereo speaker (1.5 W x 2). 1.3 mp webcam, internal mic. Dual-channel Wi-Fi, Bluetooth 4.0, Gigabit ethernet LAN provided with included dongle. Ports: VGA-Out (through optional adaptor), Micro-HDMI, Headphone \ mic combo, 1 x USB 3.0, 1 x USB 2.0, SD \ SDHC \ SDXC card slot, DC power input. 80-key backlit keyboard, multi-touch trackpad. 4-cell (44 Wh) battery with claimed backup of 9 hours, 40 Watt AC adaptor. 12.3" (w) x 8.6" (d) x 0.50" (12.9 mm) (h), 1.2 kg. Installed Software: OS, Samsung Support Centre, Microsoft Office Starter 2010, WildTangent Game Console, Windows Live, Easy File share, Cyberlink Youcam, Easy Migration, Easy Settings, Software Launcher, Easy Support Centre, Fast Browsing. 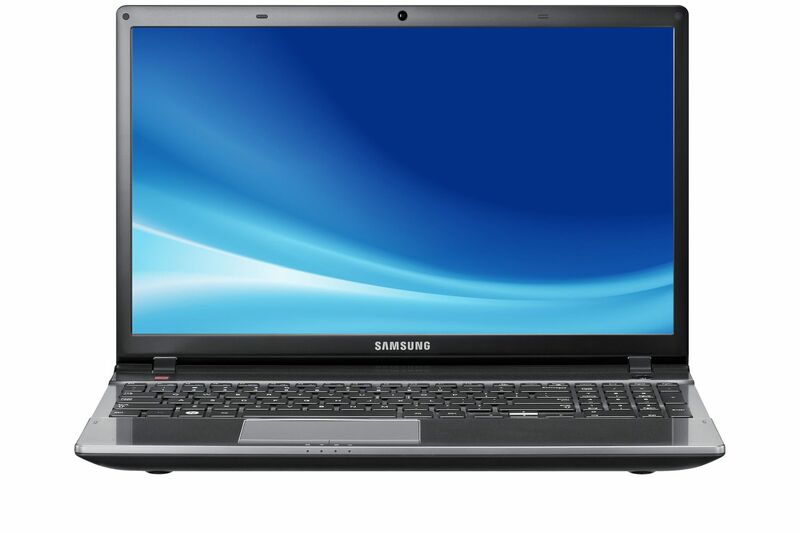 The Samsung Series 9 model NP900X3C-A01IN is priced at Rs 1,03,000 and is available with the dealers listed here. Intel Core i7 610QM (2.30 GHz, 6 MB L3 cache), 8 GB DDR3 RAM at 1600 MHz (4 GB x 2), 2 DIMM slots. 15.6" 300 nit HD+ LED Display (1600x900), Anti-reflective. NVIDIA GeForce GT 650M graphics, 2 GB DDR3 RAM. 1 TB SATA II HDD (5400 rpm), Blu-ray drive. Onboard HD audio, JBL 3 speakers (with subwoofer). Gigabit Ethernet LAN, Intel Centrino Advanced N6235 dual Wi-Fi a\b\g\n (up to 300 Mbps), Widi support, Bluetooth 4.0. Ports: VGA-Out, HDMI-Out, Headphone-Out, Mic-In, Internal mic, 2 x USB 3.0, 2 x USB 2.0, Multi-card slot (SD, SDHC, SDXC, MMC), RJ45 (LAN), DC-In. 102-key keyboard, Touch pad (Scroll Scope, Flat Type). 90 \ 120 Watt AC adaptor, Standard 6-cell (56 Wh) battery. 14.5" x 9.5" x 1.2", 2.5 kg. Additional Software: OS on DVD, Easy Partition Manager, Samsung Support Centre, Microsoft Office Starter 2010, WildTangent Game Console, Windows Live, Norton Online Backup (30-day Trial), Skype,Easy File share, Cyberlink Media Suite, Cyberlink Media Suite BluRay, Cyberlink Youcam, Easy Migration, Easy Settings, Software Launcher, Easy Software Manager. Windows 7 Home Premium (64-bit), No OS option available (DOS). Intel Core i5 Processor 3210M (2.50 GHz, 3 MB L3 Cache), 4 GB DDR3 RAM at 1600 MHz (4 GB x 1), 2 DIMM slots, Intel HM76. 15.6" HD LED Display (1366x768), Anti-reflective. 14.7" x 9.6" x 1.3", 2.5 kg. AMD Radeon HD7670M graphics, 2 GB DDR3 RAM. 1 TB SATA II HDD (5400 rpm), DVD-RW drive. Onboard HD audio, 3 Watt stereo speaker (1.5 W x 2), Integrated webcam. Wired gigabit ethernet 10 \ 100 \ 1000, Wireless LAN 802.11 b\g\n, Bluetooth 4.0. Ports: VGA-Out, HDMI-Out, Headphone-Out, Mic-In, Internal mic, 2 x USB 3.0, 2 x USB 2.0, Multi-card slot (SD, SDHC, SDXC), RJ45 (LAN), DC-In (Power). 60 \ 90 Watt AC adaptor, Standard 6-cell (48 Wh) battery. Included Software (Windows only): OS on DVD, Microsoft Office Starter 2010, Easy File share, Cyberlink Media Suite, Easy Settings, Software Launcher, Easy Software Manager, Easy Support Centre. Check out the image gallery below for high-quality images of all three laptops.